Minto30Roe will be located in the middle of Toronto’s most vibrant neighborhood, Yonge and Eglinton, and is being built by the city’s top shelf developer, Minto Group. 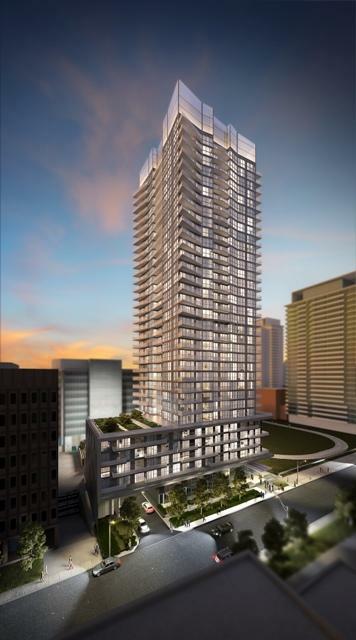 This condo and townhouse development will be 34 storeys, with 397 executive suites. The signature architecture is by Wallman Architects and its sophisticated interiors will be by II BY IV Design. With an amazing location, fabulous design and exciting amenities, there are so many reasons to invest in Minto30Roe. Prices are starting in the mid $300’s.